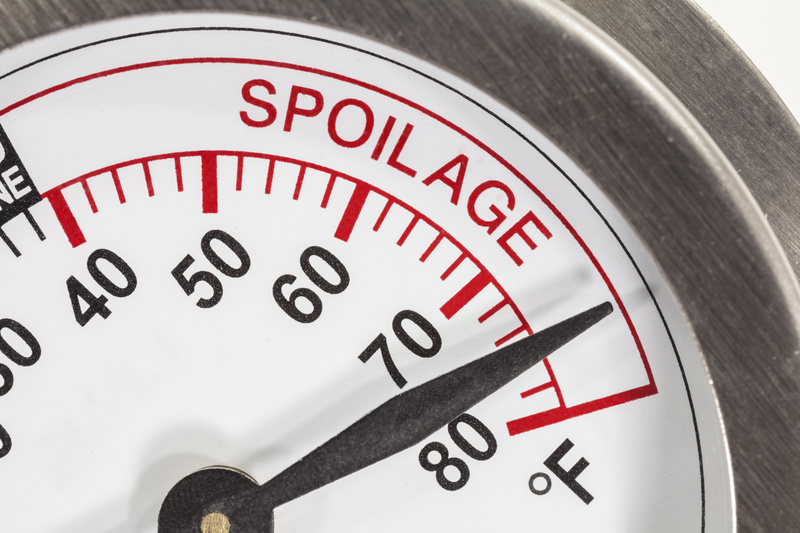 Air Systems Duct cleaning understands the needs of major pre-packed food and beverage suppliers. We work outside normal business hours to ensure no disruption or very little disruption to business operations. We have completed projects for many of Queensland’s high profile food distribution networks operators with a very high degree of compliance to their strict controls.